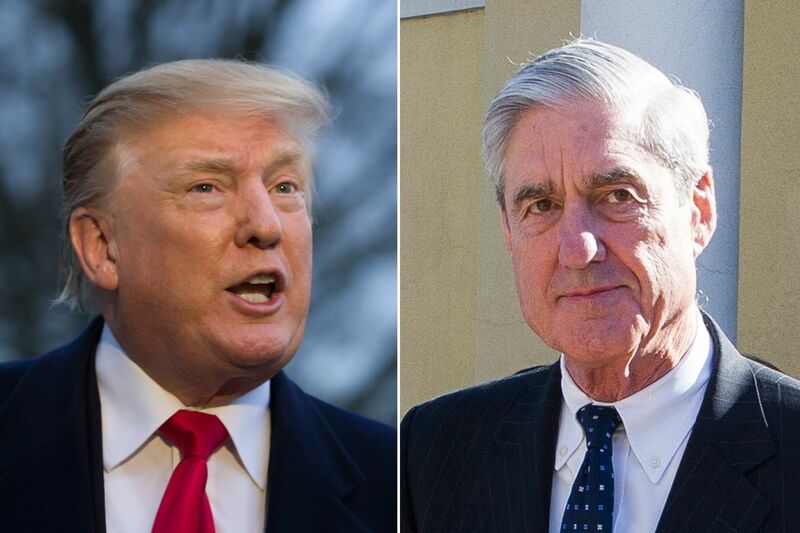 On Sunday, President Donald Trump told cheered Special Counsel Robert Mueller’s report as a “complete and total exoneration,” even as Mueller himself wrote that his report “does not exonerate” the president. Let’s be clear on what the Mueller report reportedly says and doesn’t say about President Trump’s relationship to Russia. No formal collusion, but still a series of strange and suspicious dealings with Russia by senior Trump campaign officials. That does not mean an absence of extremely questionable behavior. The Russia-related activities of campaign chief Paul Manafort, national security adviser Michael Flynn, Donald Jr., and others aides — which included suspicious meetings with Russians and possible Kremlin cutouts even before the Trump nomination — were more than enough to provoke legitimate concerns by the FBI. (And let’s not forget that Trump himself triggered the Mueller investigation by firing FBI chief James Comey whom he criticized for the FBI investigation of Russian meddling). The investigation was anything but a “witch hunt” as Mueller proves with his details of Russian interference in the 2016 election. Trump continues to help the Kremlin. Trump owes Mueller an apology, and owes the U.S. public the full release of the Mueller report.